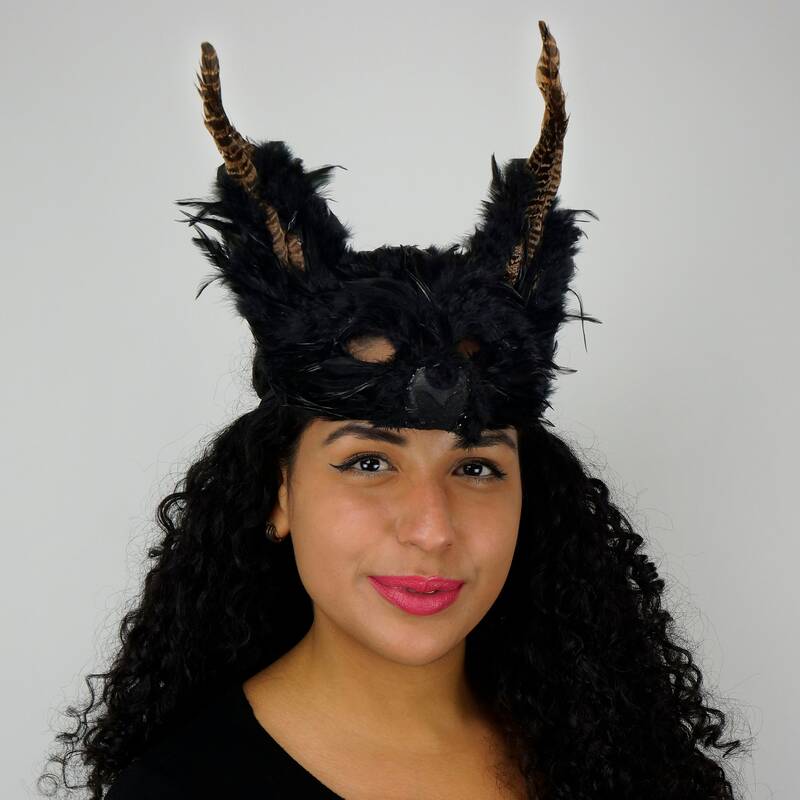 Perfect for Halloween Costume. 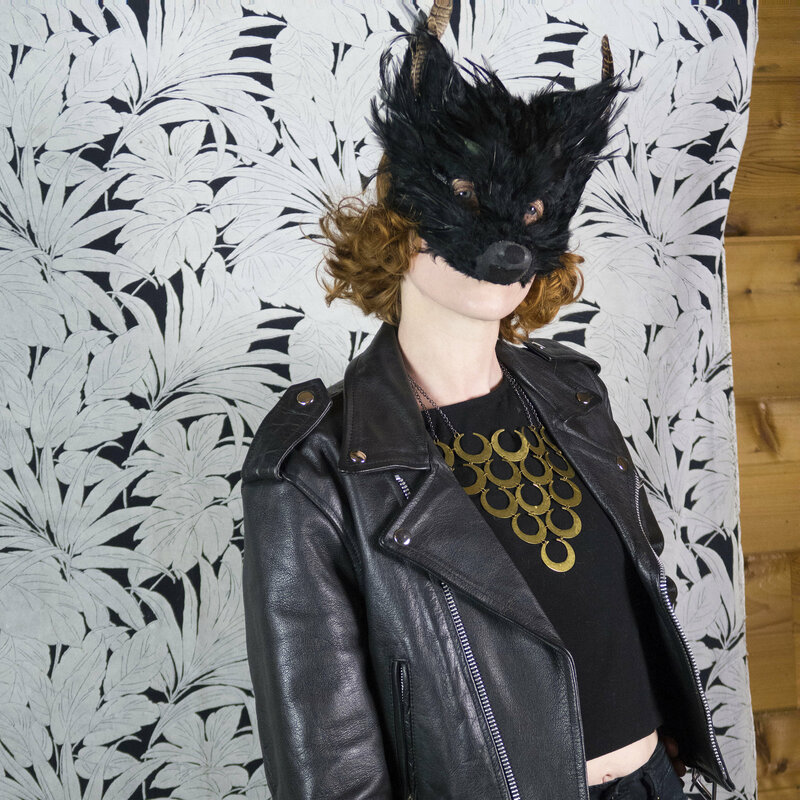 This realistic Wolf/Fox Mask is handcrafted with hackle and pheasant feathers for a natural and unique look. 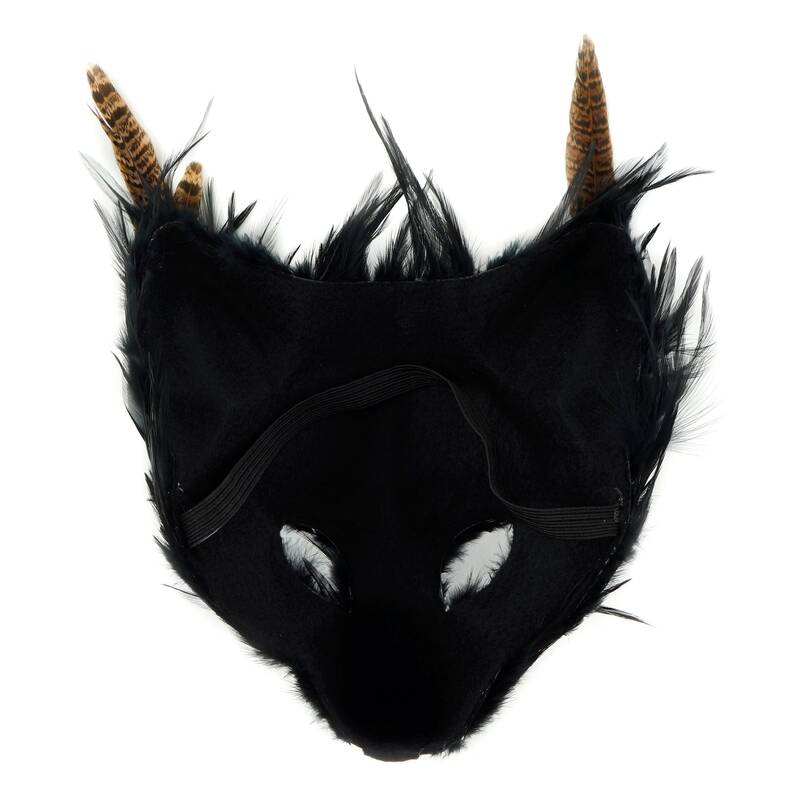 Each Mask is lightweight and has an elastic strap that can be worn comfortably on the face or as a headdress. 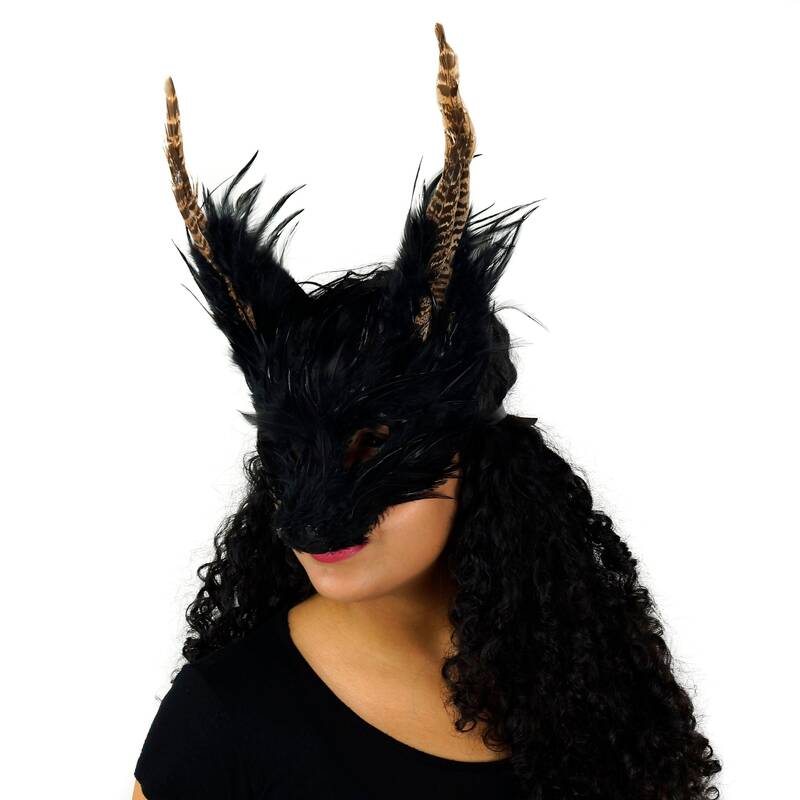 One size fits most and can be worn by children and adults for a Halloween Mask, Cosplay, Masquerade Ball, Festivals, Parties and Special Events. 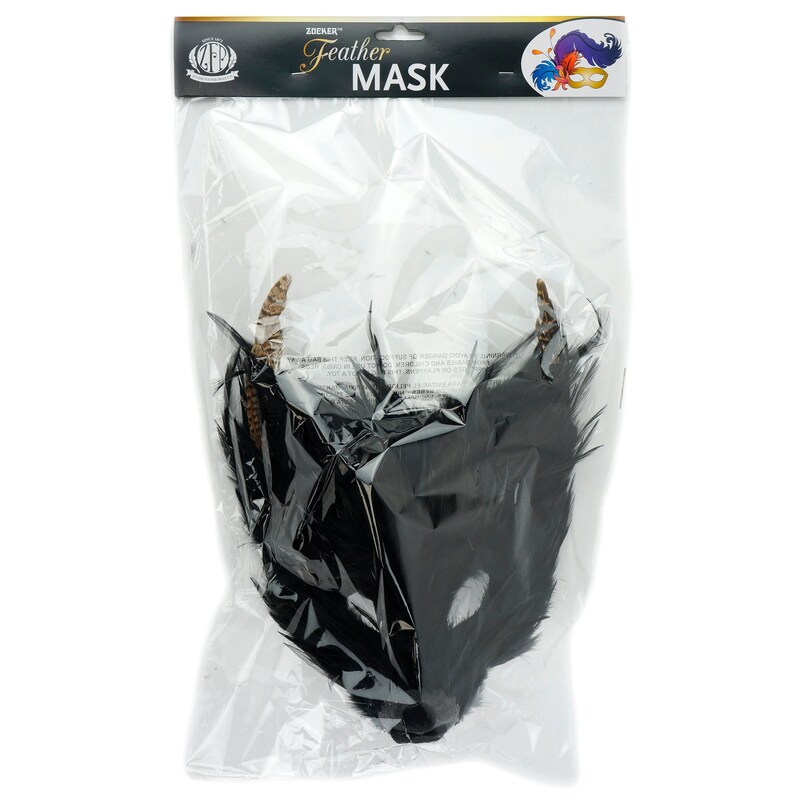 Due to the nature of working with natural products, no two masks are the same and may vary slightly from the images on this listing. 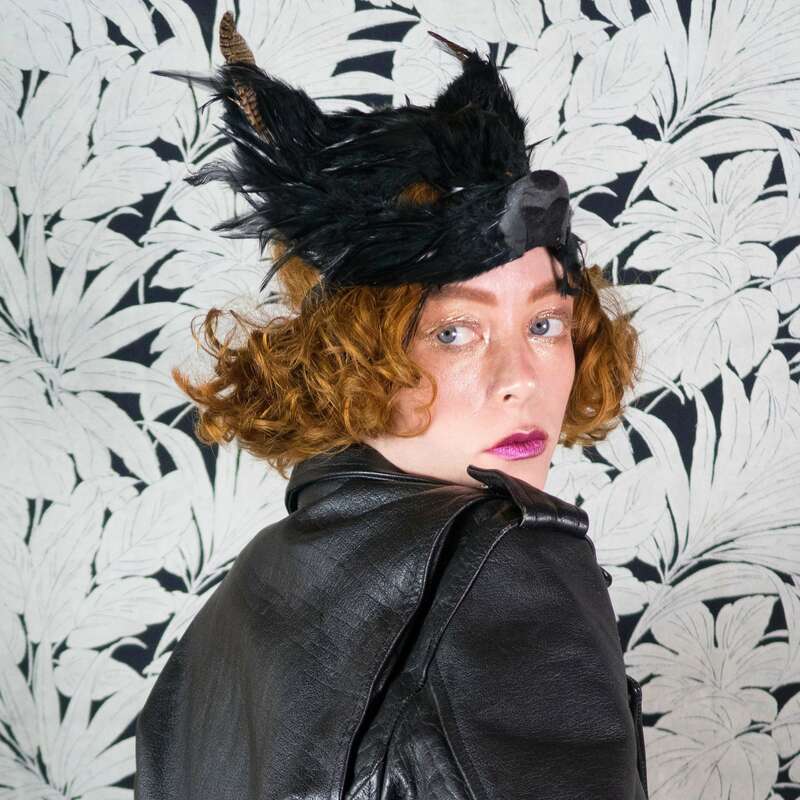 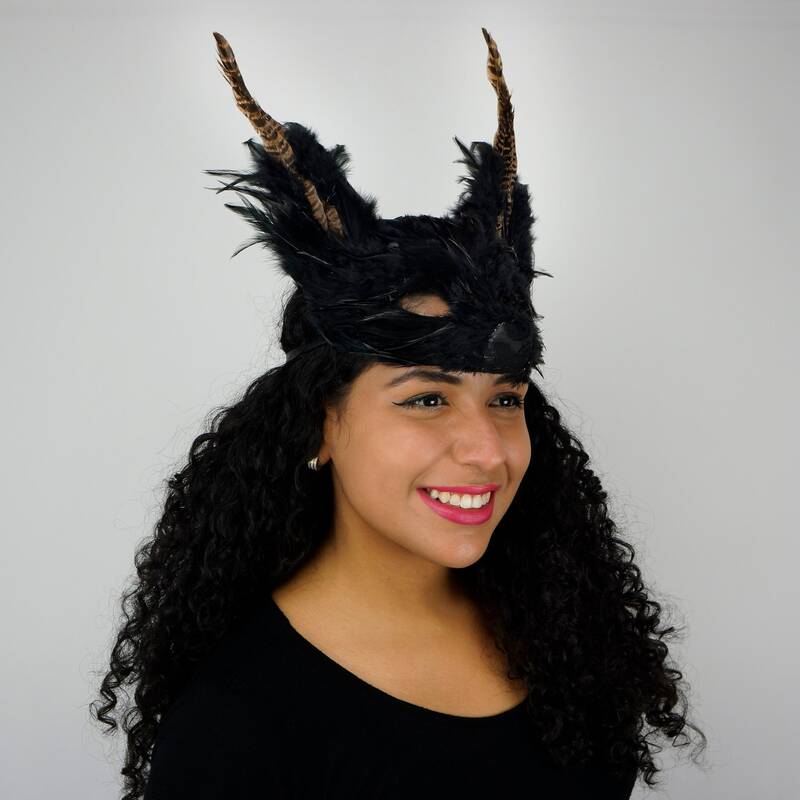 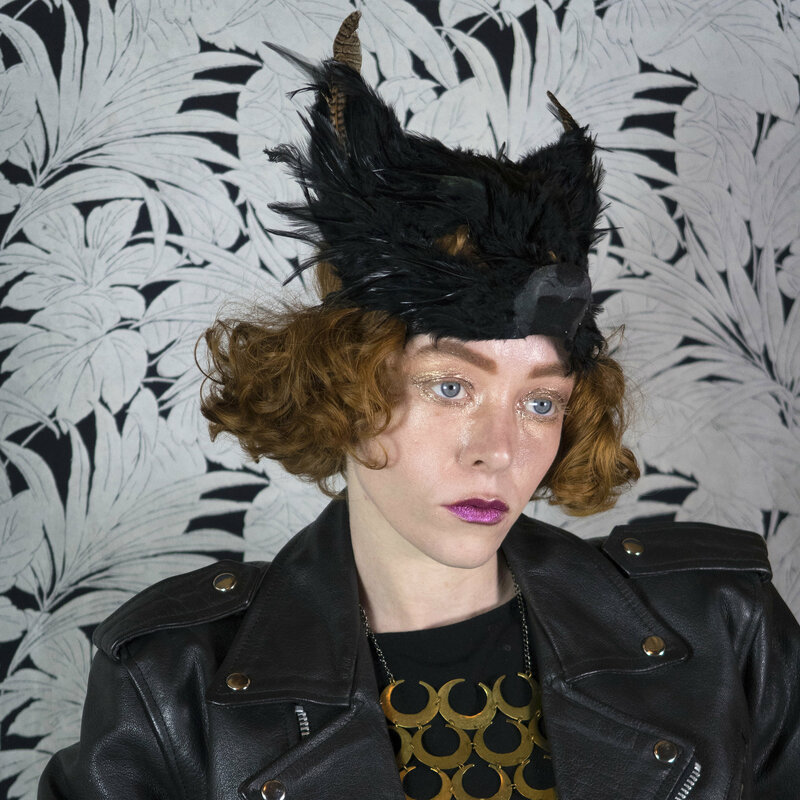 SUGGESTED USES: Feather Masks are used for Halloween, Cosplay, Carnival, Party Favors, Special Events and Home Decor, Dance Performance, Photo Shoots and more.